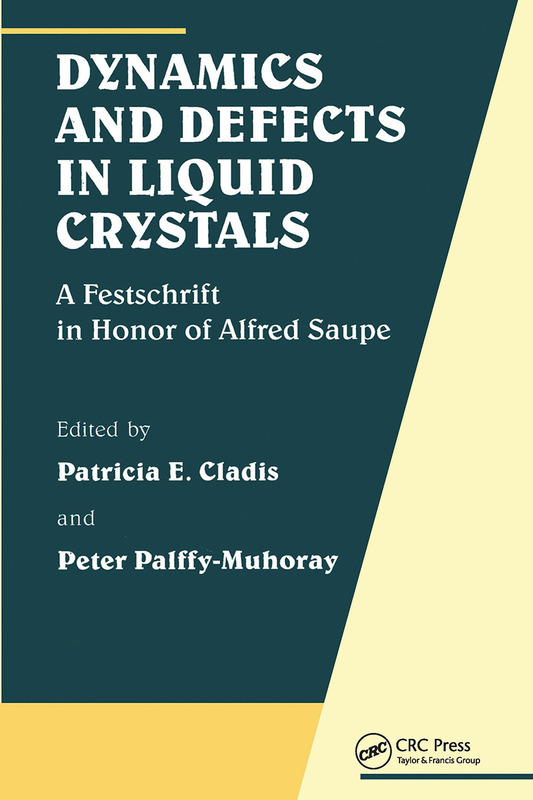 During his distinguished scientific career, Alfred Saupe made important contributions to liquid crystal research, laying the groundwork on which much of the current knowledge and research in the physics of liquid crystals is based. This volume features papers presented by Prof. Saupe's colleagues, students and friends at a festschrift in honor of his 70th birthday. In addition, a selection of Prof. Saupe's articles are reprinted in the original German and in English translation, offering the reader a unique opportunity to see both the early work of this important scientist and widespread effect of that work on later discoveries in liquid crystal physics.